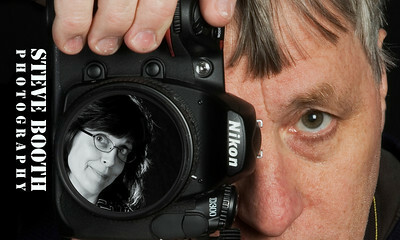 Welcome to Steve Booth Photography! I have had a lifelong interest in taking photographs, but really began to work on my craft by taking classes at the NH Institute of Art. I graduated from their photography certificate program in 2009. Photography may be a part time job for me, but it is a full time passion! My other career has been specializing in old houses and fine woodwork, so you will see that reflected in my galleries. I do a lot of volunteer photography for the NH Preservation Alliance, which is perfect for me because it combines my interest in old houses with my love of photographing people. I am available for weddings, events, music, portraits & anything that you see here!